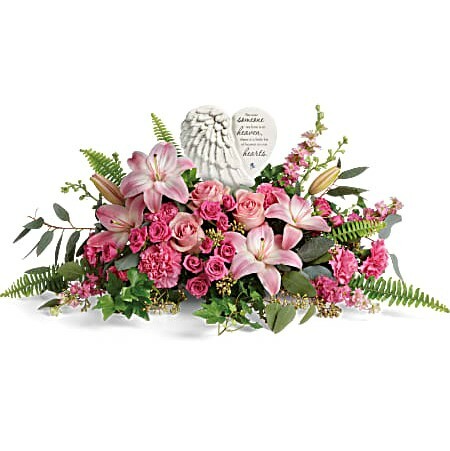 At Schaefers, we offer a variety of elegant funeral flower designs and sympathy arrangements that will express your sorrow. 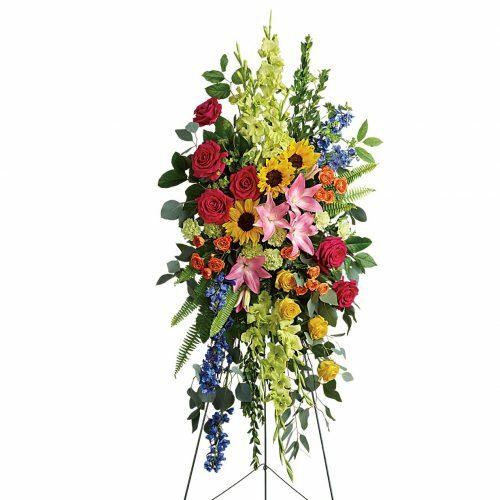 If you are planning the services, the Schaefer Greenhouses design staff will help you create a beautiful expression in flowers. 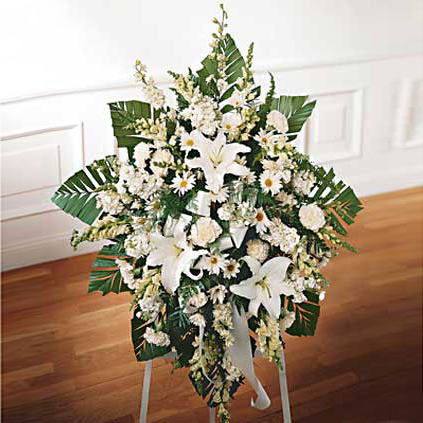 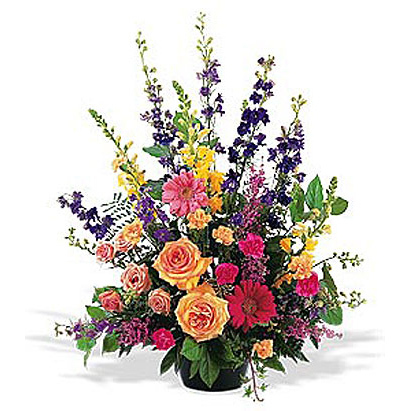 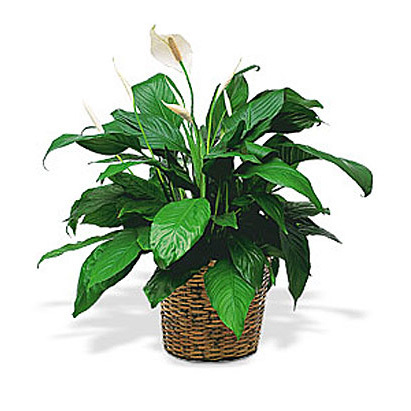 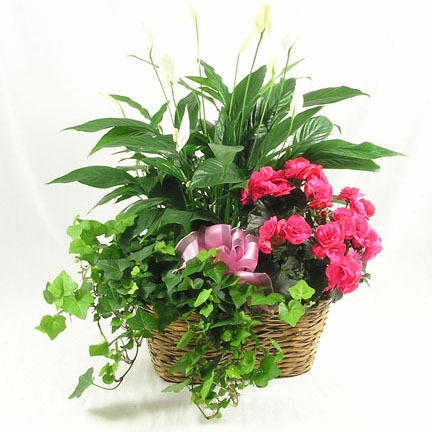 View our complete selection of funeral/sympathy flowers. 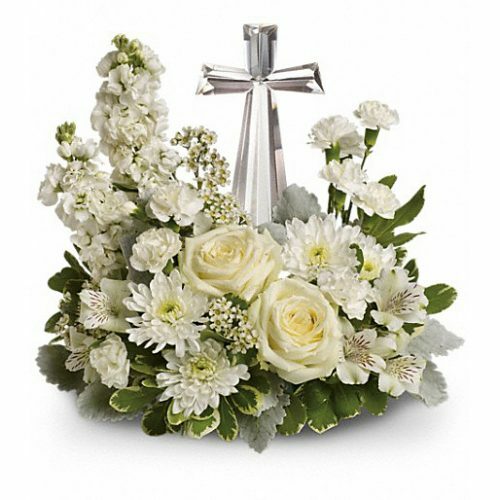 We can also facilitate delivery of your arrangement to any Funeral Home in the country through the FTD and Teleflora networks. 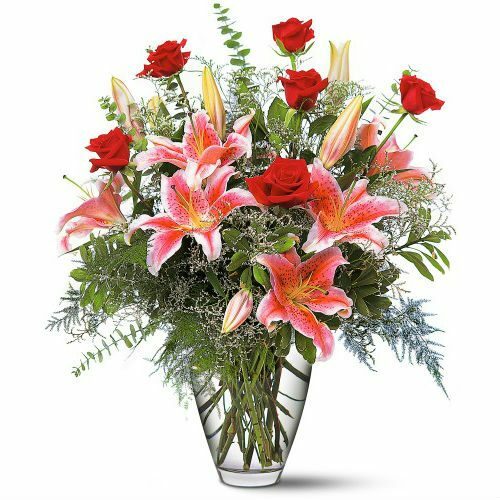 Many florists are closed on Sundays, so Sunday deliveries out of our immediate delivery zone may not be able to be processed.